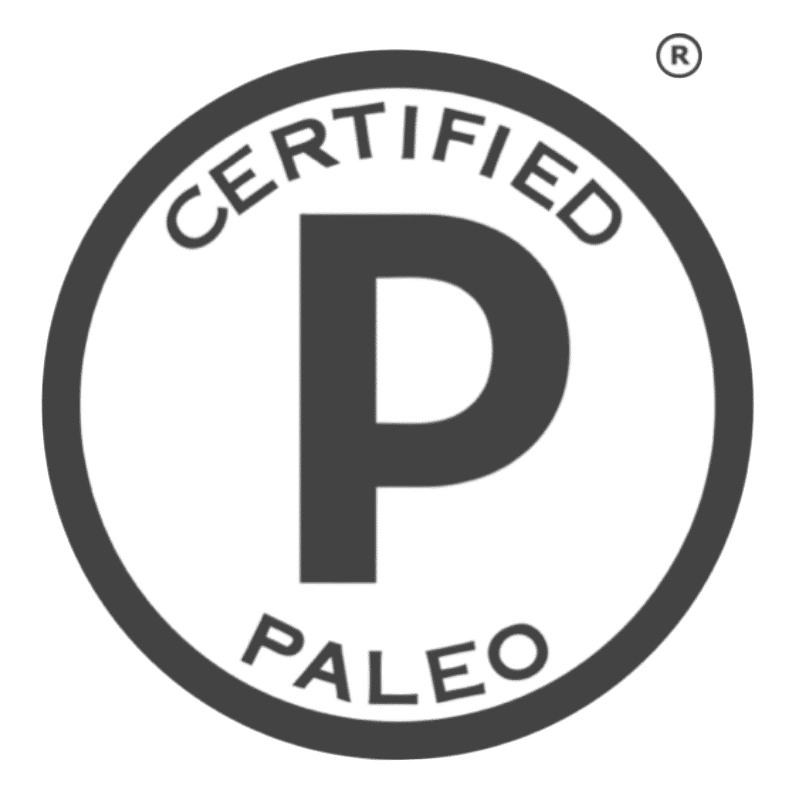 Paleo Certification is for products that meet basic tenets of the Paleo Diet. 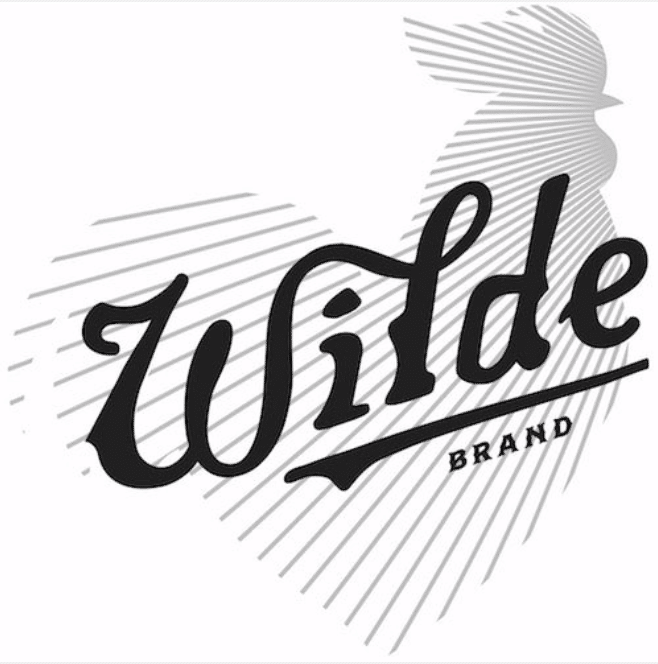 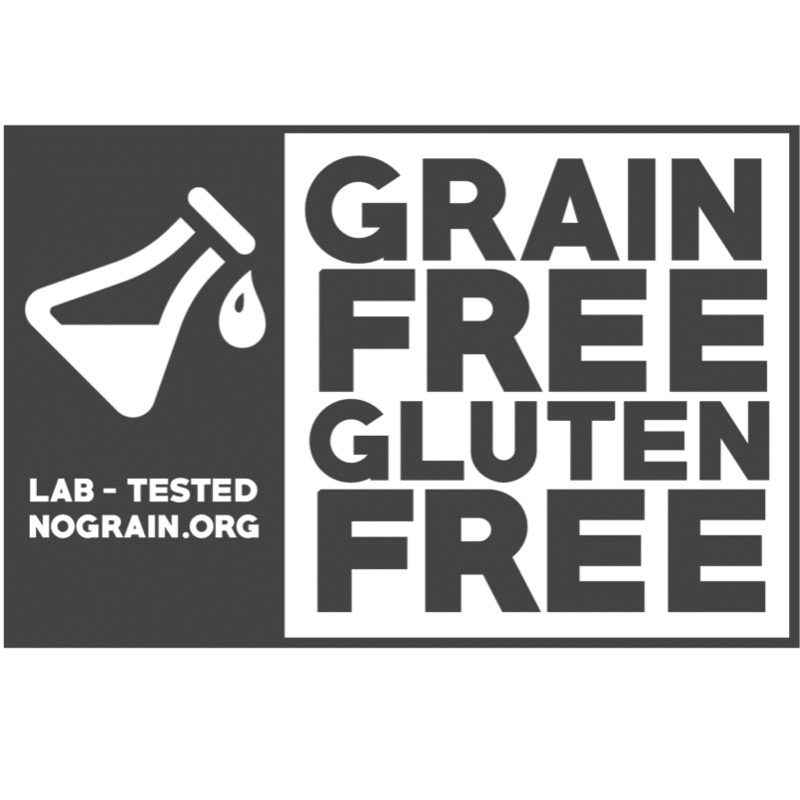 Grain-Free Certification is for products that contain no grains or pseudograins. 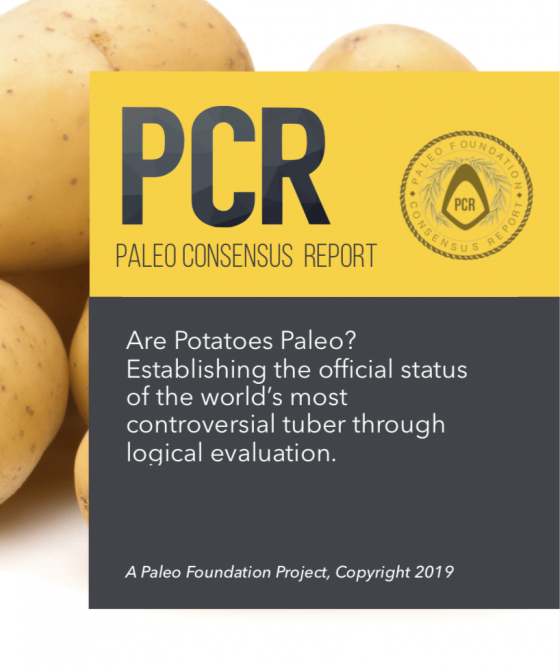 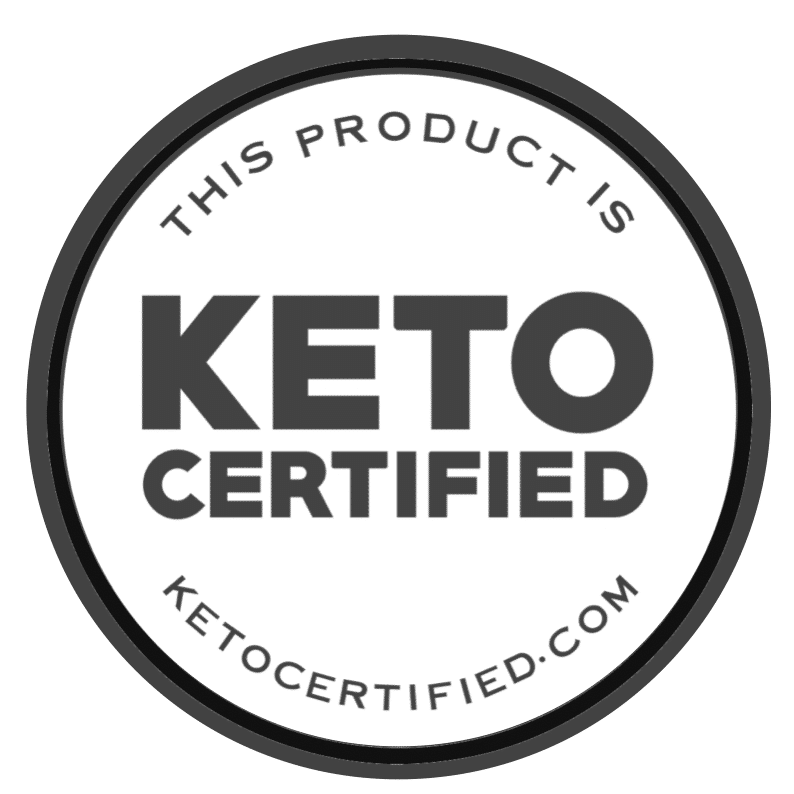 grain-free, paleo, and keto certification. 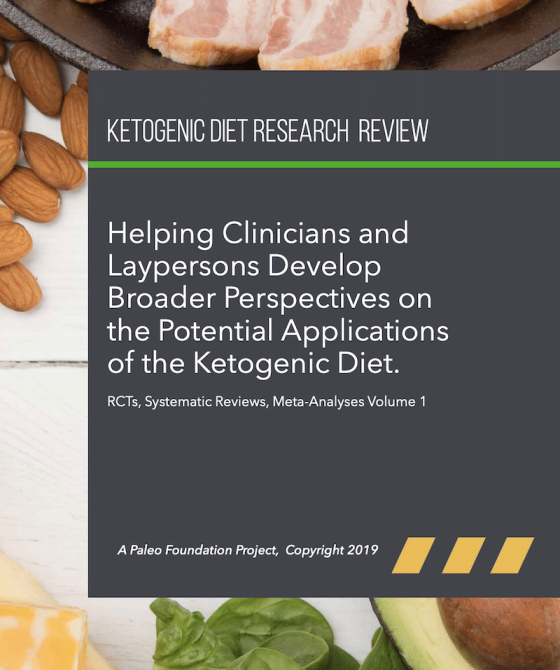 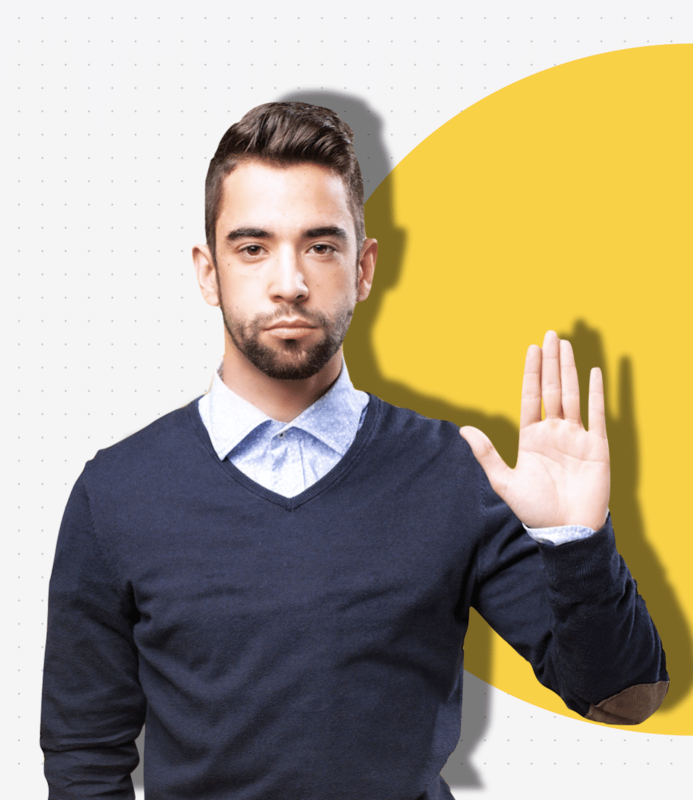 requirements of their Keto Certified, Paleo Certified, and lab-tested Grain-Free programs.